Industrial quality TCT saw blades manufactured in Germany by STEHLE are manufactured to the highest quality using the very best materials available. 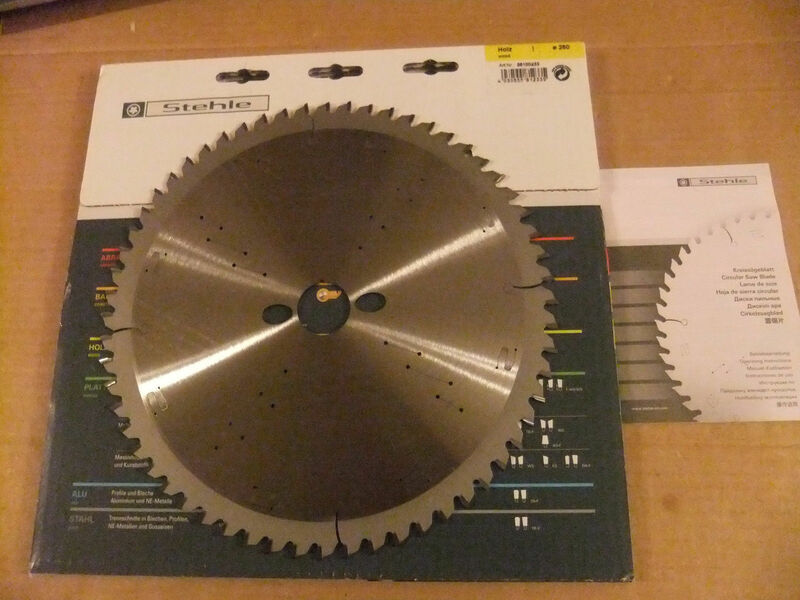 These top quality industrial TCT saw blades are manufactured in Germany by Stehle to fit all makes and model machines. 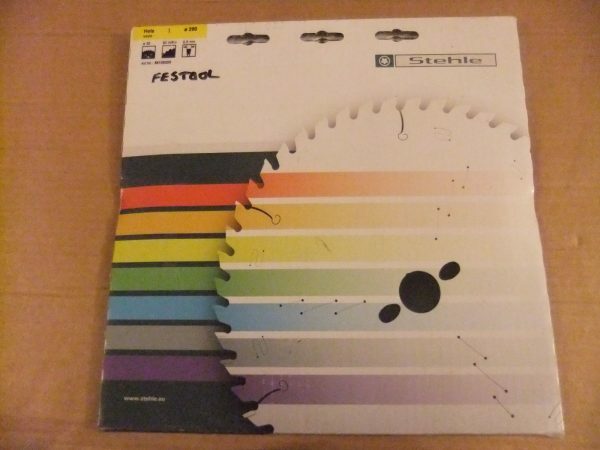 Stehle Industrial High Quality Saw blades designed for a professional finish in particle board, boards veneered both sides, plywood MDF, chipboard laminated one-side, veneer and hardboard. 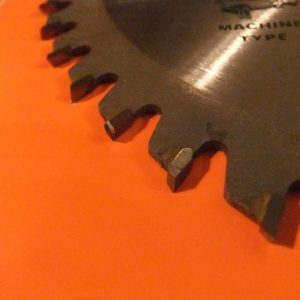 Saws can cut every material from Natural / manmade boards, aluminium, steel, plastics and concrete boards and many more applications. 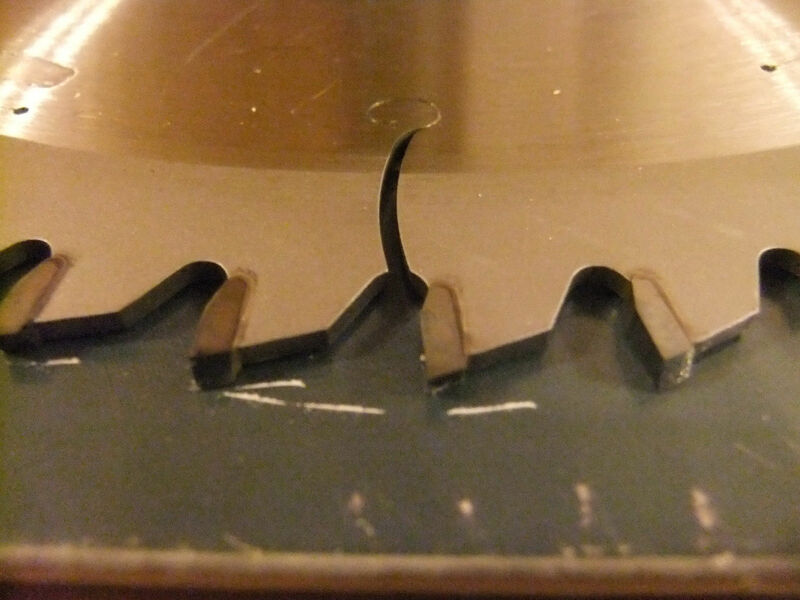 Thin kerf TCT blades for Wood cutting on Cordless machines. For Dewalt, Makita, Mafell, Festool & Milwaukee machines. 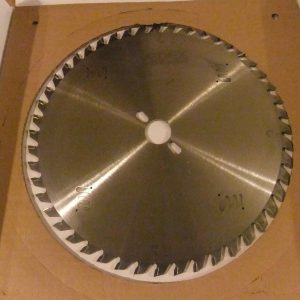 Top quality Wood cutting TCT saw blades to fit all makes and model machines. 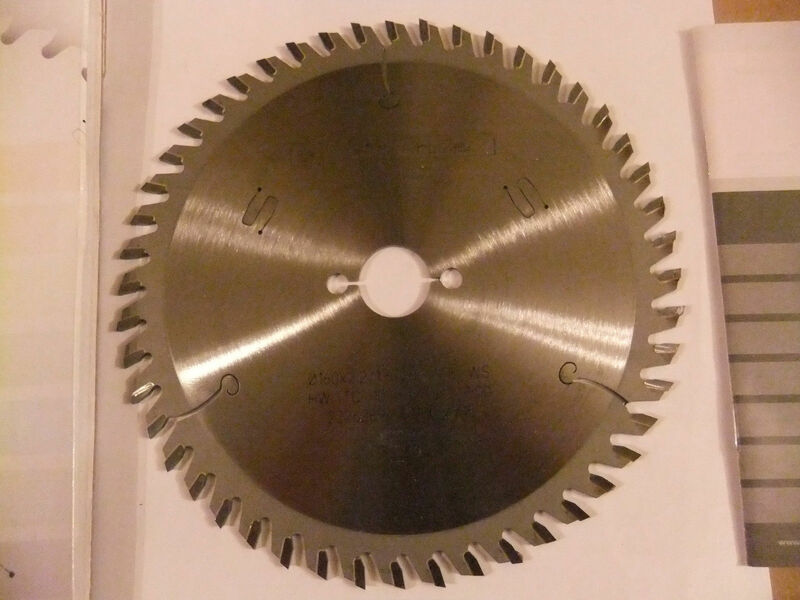 Trade range wood cutting TCT saw blades for most site & workshop saws.